My heart was heavy today as I read the horrible news about the Cakegirls bakery in Chicago. Their business was destroyed in a devastating fire. The whole building was a total loss. These two sisters, Brenda and Mary Maher, started their own business in 2003 and have been inspiring me ever since. These girls are crazy talented. Their work is AMAZING! 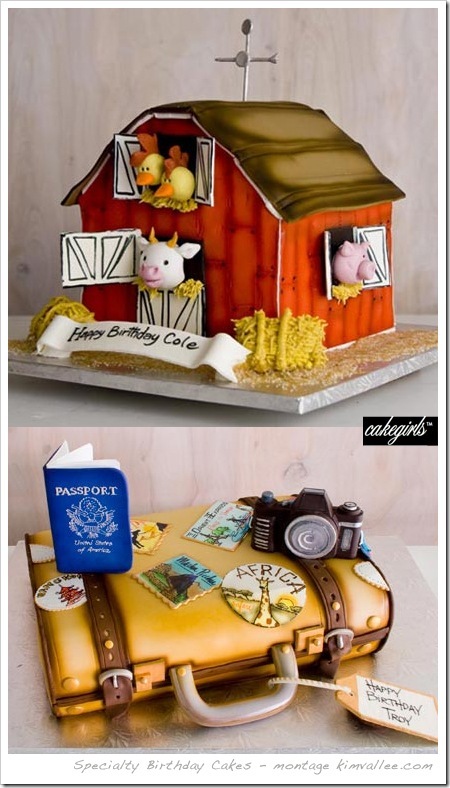 They have been featured on many cake shows, Food Network's Cake Challenge and apparently an upcoming Wetv Network wedding cakes series. I only wish I had a fraction of their talent. I know they will come back even stronger and better than before, but in the meantime, I wish them peace during this terrible time. This has nothing to do with parties or entertaining, but I just had to get this off my chest. I dropped my iphone in water this weekend. She's a dead duck. 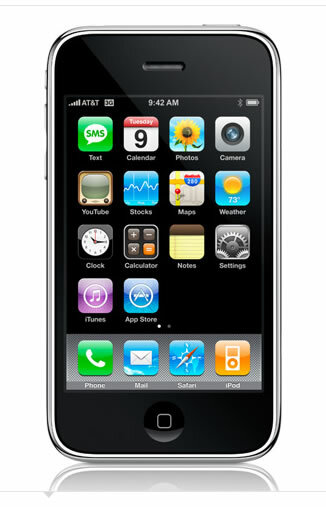 Even though I only had my new phone a few months, I was totally addicted. I used it constantly with my party planning. Sitting in a meeting with a client and having a resource like that at your finger tips is something else. Now that I've experienced the "promise land" I don't know if I can go back. To turn this depressing post around, how about you guys tell me your favorite apps. on your iphone? Okay, now that I'm confident everyone invited to my daughter's 5th birthday party has received their invitations, I'll share. Since it is so rare to get anything fun and exciting in the mailbox anymore, I didn't want any of the guests to see the invitation via the blog. I have been working on this party for months, but I'm really coming down to crunch time now. 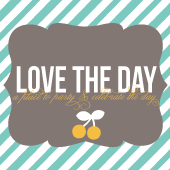 I just love this point in the party planning process. So busy and so close to showtime! The theme for the party is a trip around the world. The color scheme for the party is vast since we will be "visiting" several countries around the world, but for the airline part we choose orange and blue. We set the tone/theme with these airline tickets as the invitations. 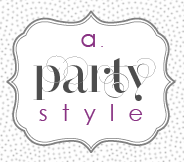 We designed a logo that will be used throughout the party. The "airline" we will be flying is Ella Macy (my daughter's name) Airlines. See the "EM" coming out of the plane - fun huh? It's kind of hard to read in the photographs. Why can't I get a decent picture!? I need a personal photographer to just follow me around. Another detail I couldn't wait to do on these invitations was to use my perforation tool. Along both of the dashed lines (see how it bends a little bit), I used the tool to perforate the invitations, so you can literally tear the boarding pass part off. Wonder if the kids will do this? Or even bring them with them? I can't wait for the party! I think I'm just as excited as my daughter. Lots of fun details coming your way soon. And in case you're looking, there are a lot of really great airplane invitations out there. I looked to these for inspiration: here, here and here. I recently took some pictures of the correspondence design I've done in the past so I could share them all with you. Then just yesterday, I saw a post over at Celebrations at Home featuring box invitations here. So it was obvious to me it was timely to post this baby shower invitation I designed a few years back. The new baby's room was going to be blue and brown so I followed that color scheme for the baby shower. You can obviously pick any colors to fit your decor easily since ribbon and tissue paper come in countless options. The ribbon closed the invitation, but this one I purposely left un-done for future use - like to show here! I just took the closed boxes to the post office and they put the postage directly on the boxes. 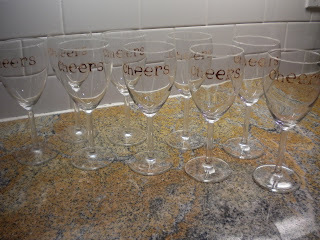 The guests loved receiving them; they said they felt like they were receiving a gift. I folded the diaper just like you would for use on a baby. I used diaper pins (available at Babies R Us) to secure it and then added a little ribbon detail with the same ribbon that closed the box. Tucked inside the diaper, but still peeking out the top, was the actual invitation. The great thing about this invitation is it has a second purpose. When the guest called to RSVP, they were told to bring the cloth diaper to the shower and then the diapers were all given to the mother-to-be as burp cloths. Can't ever have too many burp cloths, right moms!? I am currently in the middle of planning my oldest daughter's 5th birthday - more on that soon I promise. But since I'm so swamped with that right now, I thought I would share last year's invites with you. Since she was turning four and loves golf, we went with a golf theme - FORE! We held it at a local indoor (key to a successful April birthday in Connecticut) putt-putt place. The colors were yellow and purple (and green obviously!) I will post about the overall party at some point, but in the meantime you can enjoy the invitation. I used astroturf and sand paper for the base of the invite. I printed the actual invitation on green cardstock and cut to fit. For the flag, I just used some of my kids construction paper and drew on the number four with purple marker and outlined it with a fine-tip Sharpie. Glue on a toothpick followed by the flag and there you go! 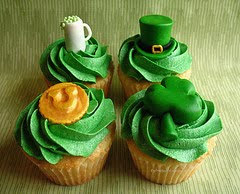 Wishing you all a day full of shamrocks, rainbows, pots of gold and green beer! Since I'm always finding any excuse to eat icing, no holiday is safe. Aren't these adorable!!!! 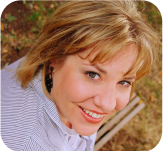 me - a guest blogger? what? Brittany of Tangled and True asked me to be a guest blogger today. Huh? What? Someone actually wants me talking to their readers - poor thing, she must not know how un-cool I am. She wanted me to share my milk and cookies party with her readers. So you have all seen the pictures before, but go check it out anyway and leave Brittany some blog love! Her blog is way cool by the way. 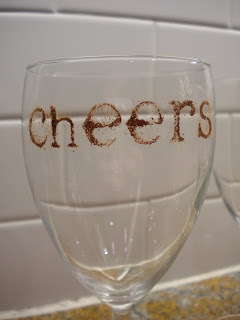 I saw some pretty inspiring things over there.... hello cute St. Patty's Day idea! I'll definitely be checking in regularly. And more on the milk and cookies party... This party has a life of it's own huh!? I find myself trying to keep up with it instead of the other way around. (I can't tell you how many emails I've gotten asking about that party.) Anyway, yesterday I was like a giddy school girl when I saw it featured on Party Perfect. My jaw dropped. I am so excited! This might sound stupid, but that's like winning a Oscar in my book! Anyone that has worked at Martha Stewart is uber-popular, aka A-list celebrity to me. Thanks for the shout out Sara! Check it out here. Did you guys see this idea? It has been making its way around the blog world lately. When I saw it, I instantly thought it was a wonderful idea! It comes from The City Cradle. Check out her tutorial here. So when I saw this really inspiring idea, I just had to use it at a recent get together I had with some girlfriends. I modified the instructions to fit my needs and I thought I'd share in case you want to do it someday too. I did wine glasses this time, but how cute would martini glasses be!? Any drink glass for that matter. What about even juice glasses for a brunch - it could say "morning". The possibilities are endless. That's probably why I love this idea so much - you can really make it your own. 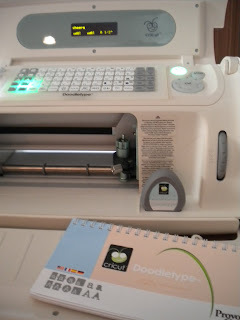 I am the lucky owner (great xmas gift I received) of a Cricut Expression. I have used this machine so many times on things I didn't even think would be possible. So, once again, I employed this little machine to do the dirty work! 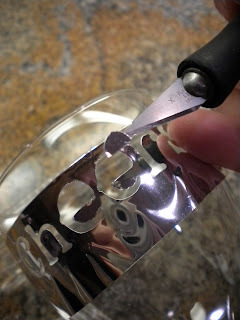 No way I was cutting all those little letters out with an exacto knife! 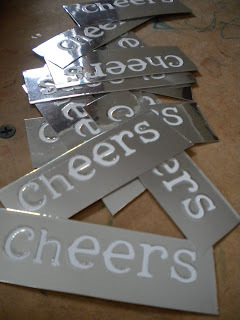 I happened to have some sticker paper on hand so I put it in the machine and cut stencils saying "cheers". Now if you had plastic stencils on hand like The City Cradle called for you wouldn't need all this, but I just used what was available to me. 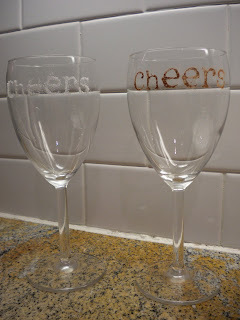 I put the stencils on the glasses taking care to get all the edges of the letters securely down. You don't want anything seeping under the edge. If you have letters with insides (like my e's) make sure to put those on too! Next, take a lemon and cut it in half. 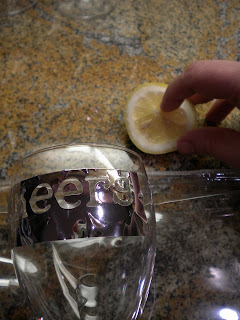 Wet your finger in the lemon and rub it over the letters. Take care not to put any lemon juice near the edge of the stencil (it will show up later). 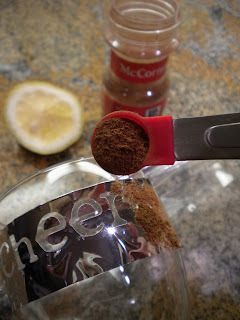 Then quickly, making sure the lemon juice doesn't dry out, sprinkle cinnamon over the letters. 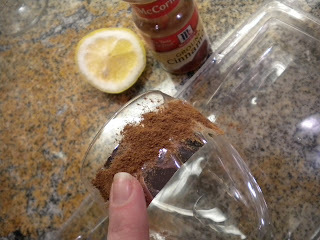 Use your finger to press down the cinnamon to ensure it coats completely. I worked in sections - 2-3 letters at a time. Knock off the excess. 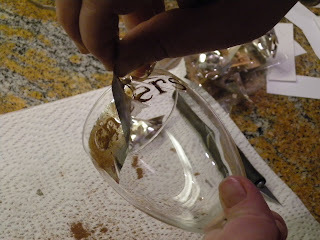 I did this over a bowl so I could use the excess again on the next glass. Then gently pull the stencil off. Sometimes you need to clean up the areas between the letters because some of the cinnamon might get where you don't want it. 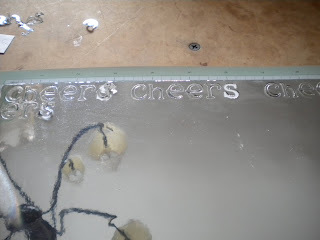 The City Cradle says to spray with hairspray to set the word in place, but I was worried about having hairspray around the rim of the glass - food safe??? I simply skipped this step and it seemed to work fine. Once the lemon juice was covered and dried, the word stayed just fine. By the way, I also tried this with super fine sugar instead of cinnamon. It looked good too. I only worry since the super fine sugar is more coarse than the cinnamon it wouldn't stick as well. It might crumble off when people touch their glass??? But to have that option is good in case the brown color won't work in your party color scheme. And a quick note about the cinnamon... I told my guests as I handed them their glasses to watch out so they didn't get cinnamon on their clothes. Maybe the hairspray would help. 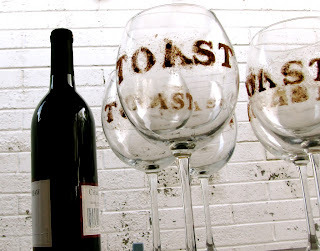 You could cover the top of the glass with a paper towel or something to make sure your guests weren't tasting hairspray with each drink. Yuck! Okay, now I'm off to get a manicure. My hands look pretty rough in these pictures - Yikes! Okay, Mr. "Bug", you have some explaining to do to my readers. What, you don't know what to say? Well, let's start with what you did to me! First, you hit me with a nice dose of strep throat... then onto double ear infections... which lead to a ruptured eardrum since my ears were so full of fluid. Fun! Fun! Four doctors visits later, I'm starting to feel a little better. So dear readers, obviously posting has been the least of my worries. Now I will be playing catch up on blogging, events scheduling, etc. let alone the motherhood and household duties I've neglected for a week plus. 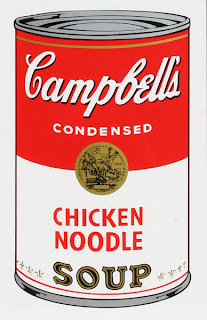 After a few nice bowls of chicken soup, I hope to be back up running full steam ahead. 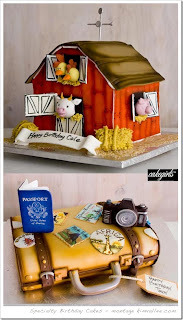 Calling all cake junkies... as an addict myself, I can call you that! Here you go! As you requested, here is your next dose of sugary fun! 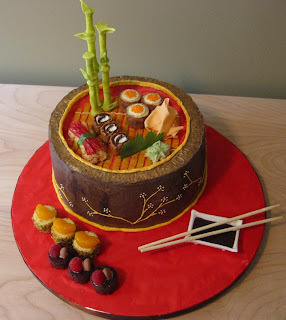 A sushi cake for a sushi lovers birthday. 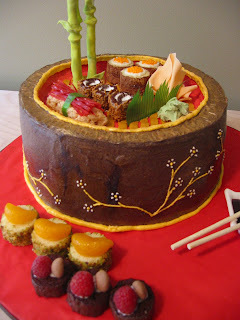 Everything was edible except the chopsticks - I would have drove myself crazy trying to get those perfect! If you have a preschooler, I'm sure Dora and/or Diego have made a presence in your house. This was for a Dora birthday - obviously! 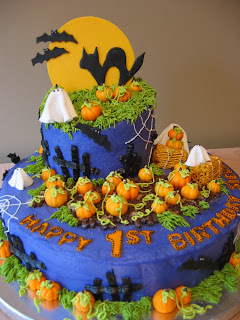 A first birthday halloween cake. Not too scary for the little ones. And just a note, this cake was actually purple (not blue), but the cameras (yes, plural) could not capture the actual color. Weird, huh!? 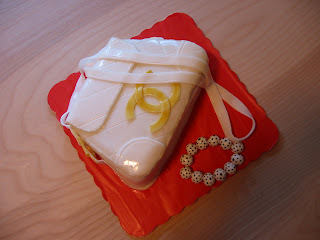 I made this cake for my best friend for her surprise 30th. Her husband surprised her by flying all her close friends to Phoenix for a girls weekend. So I hand carried this cake from Connecticut to Arizona. It was a great conversation piece - I couldn't tell you how many people stopped me in the airport/airplane to look at the it. 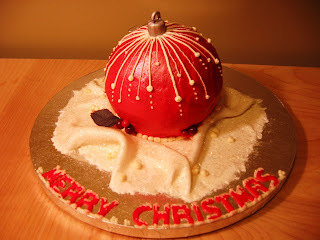 I have a wonderful client who asks me to do a Christmas cake every year for her immediate family. A couple years ago I made this one. Hope these give you the fix you need! 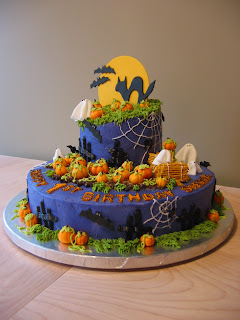 Since it seems like you guys like seeig them, I'll keep posting more cakes periodically.